The capability to process a wide range of valve and equipment components. 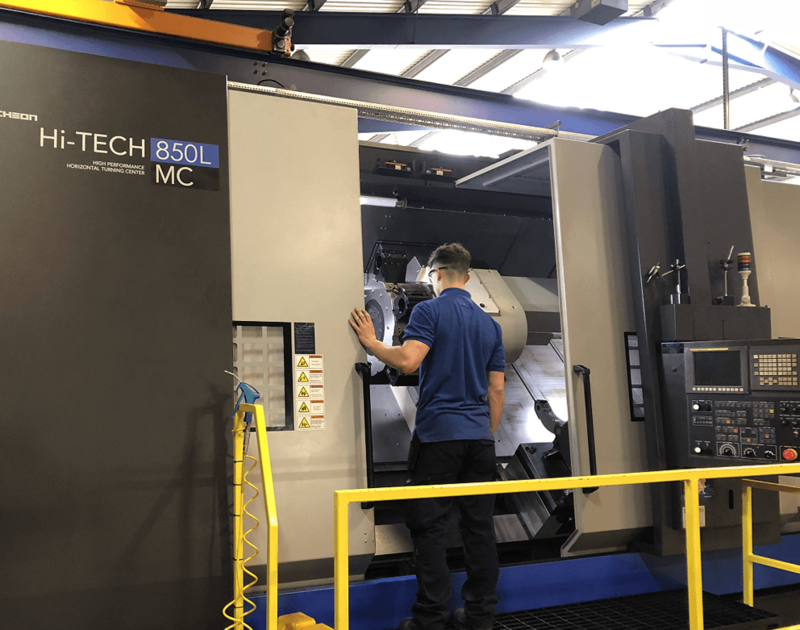 The machine base is focused on cutting both standard and exotic materials, with expertise in exotic material machining built up over many years. Pacson Valves CNC machines operate with the latest tooling technology, this allows us to stay at the forefront of machining techniques, resulting in the highest quality components and the most cost-effective machining techniques in the industry. Carbon Steel, Stainless Steel, Duplex & Super Duplex Stainless Steels, Inconel, Hastelloy and Titanium. With the introduction of our finite scheduling software, Orchestrate, Pacson has been able to optimise the manufacturing process, ensuring that decisions are made are the correct point in the process, and to increase the utilisation and efficiency of the key machines.